Apple is currently fighting multiple lawsuits in international courts with companies like Samsung, Google, Motorola and HTC. While the company’s filing of lawsuits against Samsung and Motorola seem to be escalating day-by-day, we’ve received news that the Apple-HTC lawsuit in the US is now closed (phew!). Check out the details after the jump! The news comes from FOSS Patents – a blog dedicated to covering the latest news from the world of patents related to software of wireless and mobile devices – in the form of a lengthy post in which they discuss the state of the Apple-HTC 2010 lawsuit in the US. 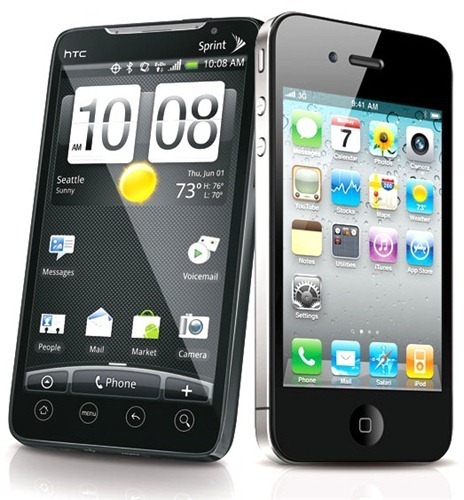 Apple first successfully sued HTC in March 2010, after which HTC replied with lawsuit against Apple. The US International Trade Commission (ITC) has had a hard look at HTC’s case and has finally closed its investigation, saying that they’ve found no violation. After Apple brought its first ITC complaint (and an unrelated federal lawsuit) against HTC in March 2010, HTC fired back in May 2010 with an ITC complaint of its own. It was a "me, too" kind of complaint: HTC wanted to demonstrate its willingness to fight. It probably never expected too much to come out of this. Today, the ITC has closed the investigation and found no violation. Despite all the hype these lawsuits generate, FOSS Patents notes that only 1 out of 20 asserted patents are found to be actually violated, especially at the ITC. Still, keep in mind that ITC’s decision is for the lawsuit HTC filed in May 2010. In 2011, HTC filed another lawsuit after it received nine patents from Google for the purpose of fighting Apple’s aggressive patent-protection moves. Apple’s focus will now be towards future Google subsidiary Motorola and the Samsung – the #1 Android smartphone manufacturer. both of which are considered as big forces in the smartphone industry. HTC was a big player in the same market till 2010, until the company took a string of bad decisions, such as releasing a new high-end smartphone every other month and not updating previous models to new versions of Android. 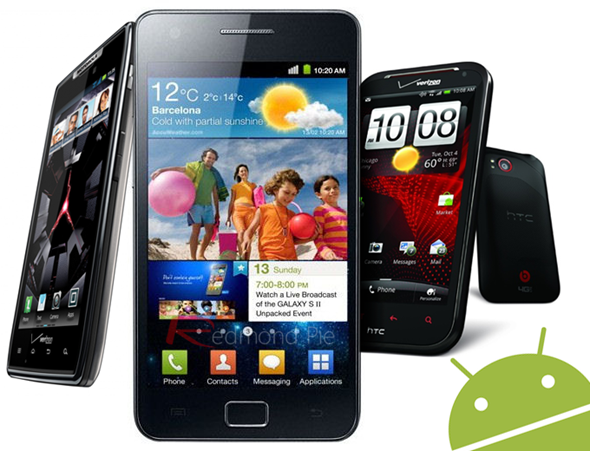 *HTC later removed the infringing feature from its devices, so imports weren’t banned after all!